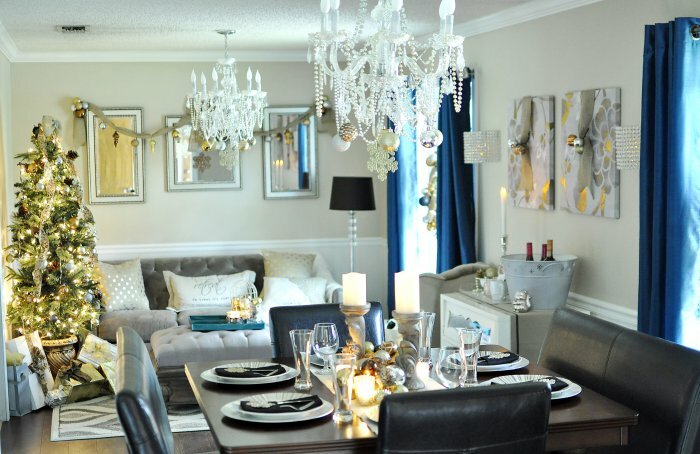 It’s a Christmas in July extravaganza up in here today thanks to myself and seven fellow home décor bloggers sharing our holiday décor from previous years. At work they call me Elf, Jr. because of my love for the holiday, so it seemed fitting to lead the charge in hosting a Christmas in July blog hop. 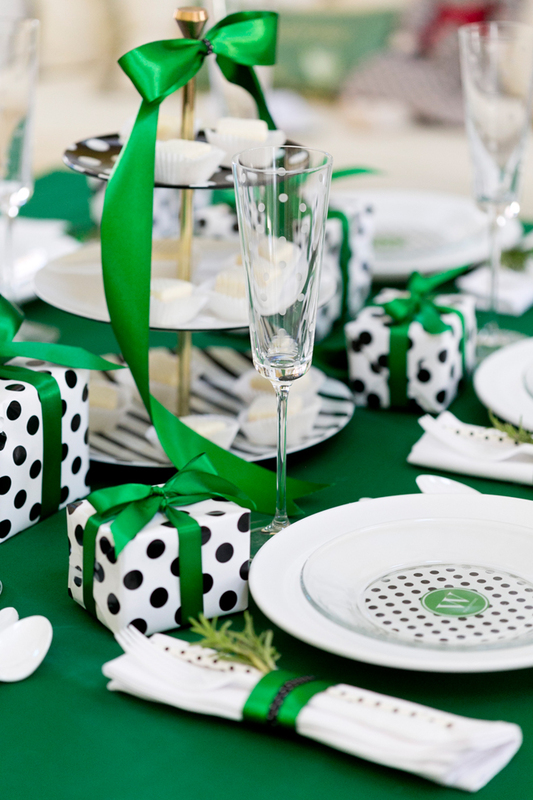 From traditional to boho to eclectic to transitional…we’ve got you covered! It is no secret I enjoy decorating our home for the holidays—I am lucky to have a living room AND dining/sitting area to decorate. However, I don’t really decorate outside too much because it takes too much effort, to be honest. Let’s go back in time to 2013 when I started taking better photos. 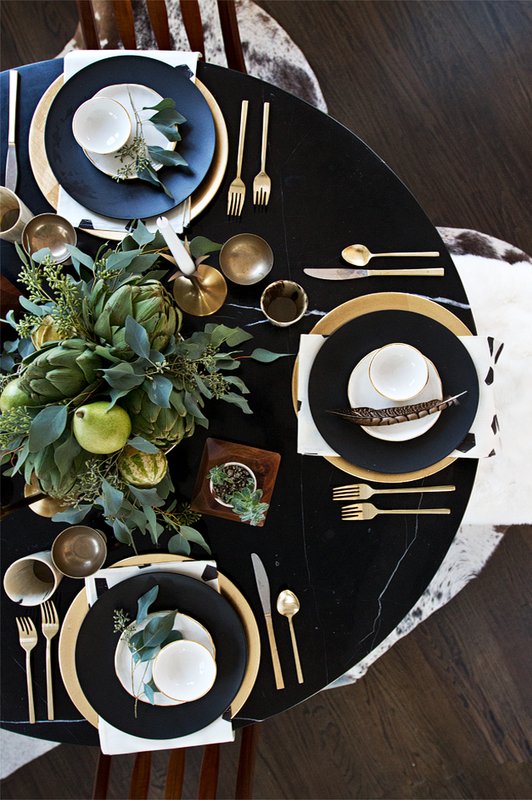 Black, white and gold is the foundation of most of my décor in 2014 and 2015, but in 2013 I was part of The Home Depot’s Holiday Style Challenge and went with more earthy colors and touches of burlap. You can see a TON of photos here, but here’s a few of my faves. You can definitely see how much our style and furniture has changed over the years. 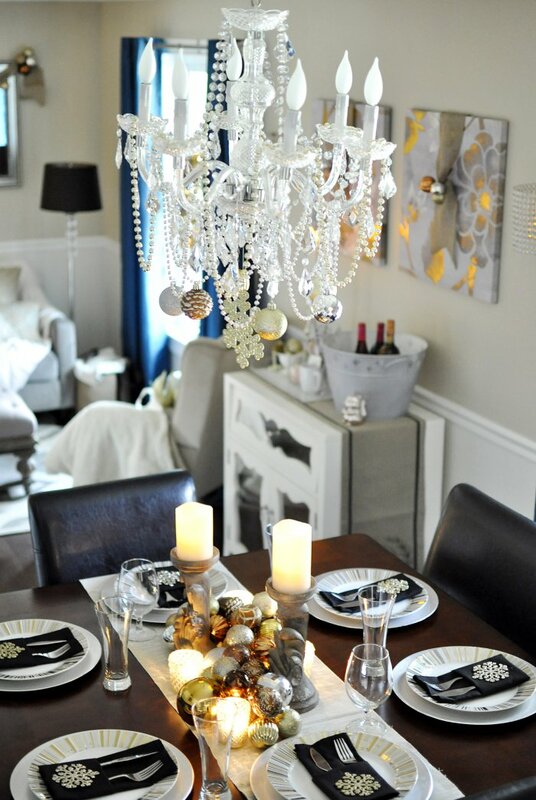 I am loving the garland and ornaments on the chandelier. I may have to do that again this year. In 2014, I went with my fave color scheme of black, white and gold. I love all of my décor, but my tree and mantel are probably the two places I focus most of my effort on. 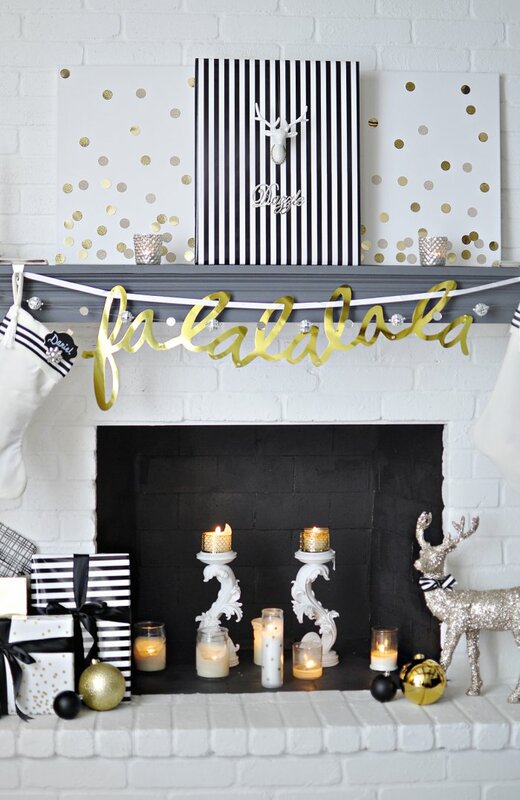 The gold “fa la la la la” garland was a Target buy that will likely make an appearance for years to come. We redid our fireplace this year (see how we did it here), so I’m really looking forward to having a super glam and sparkly mantel this year to show off that gorgeous marble. 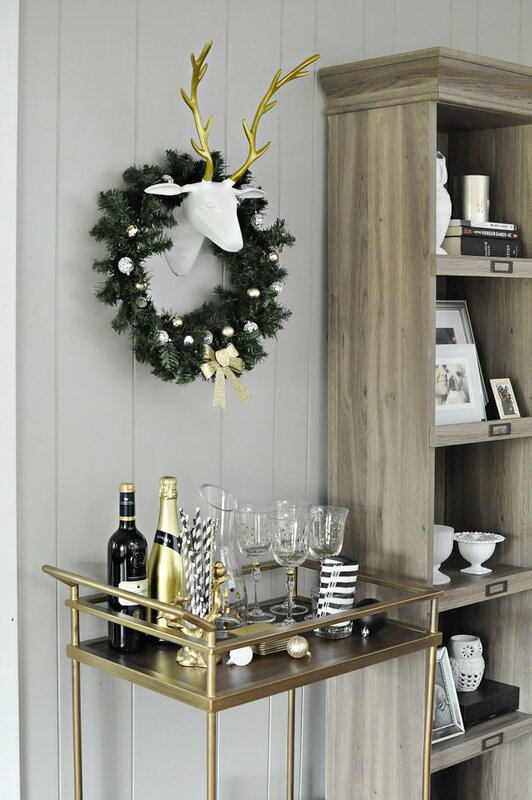 The bar cart always gets a splash of holiday splendor, and this year I’ll get to decorate TWO bar carts (more on that soon). I anticipate many more trips to Home Goods in my future to stock up on pretty barware. I really need to invite people over more often to enjoy all these things—any takers? See more photos from 2014 here. Given that I like low maintenance décor, we always use a faux tree. I’ve had the 7.5’ tree you see in the photos since 2009 and its holding up OK, I suppose. 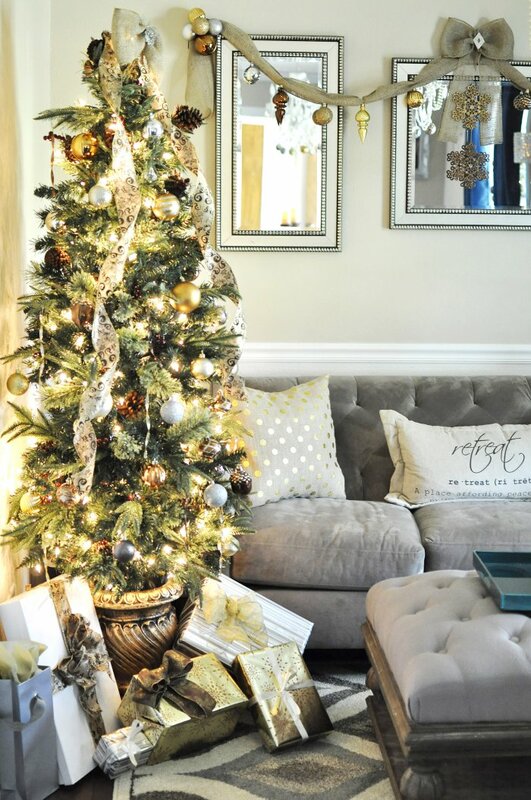 I’ve been eyeing the gorgeous, realistic, full and stunning trees from Balsam Hill (this is the one I am obsessed with) ever since I saw my friend Debbie share her tree last year. I met her last week at a Better Homes and Gardens event (more on that later), and I seriously brought up her Balsam Hill tree. No shame. Isn’t it stunning? So, in 2015, I kept the same color scheme as 2014 but added in mega doses of red and more GOLD. 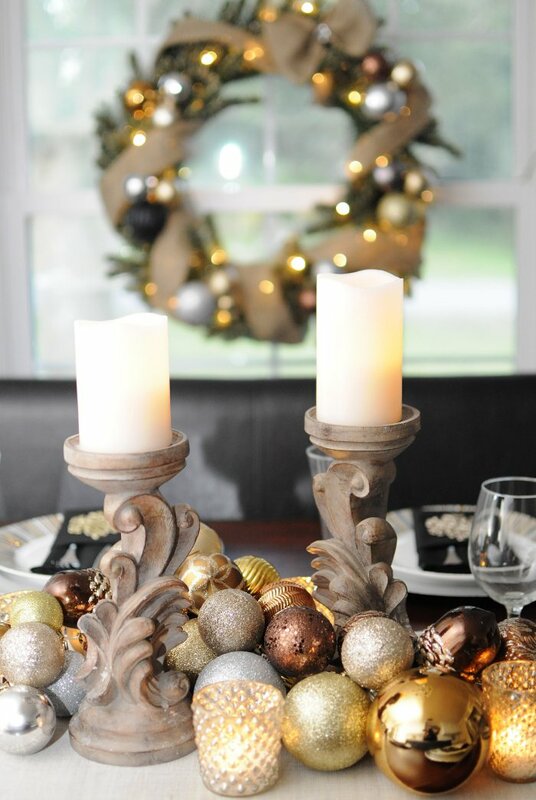 Totally loved it and I feel like red is both traditional and bold when it comes to holiday décor. 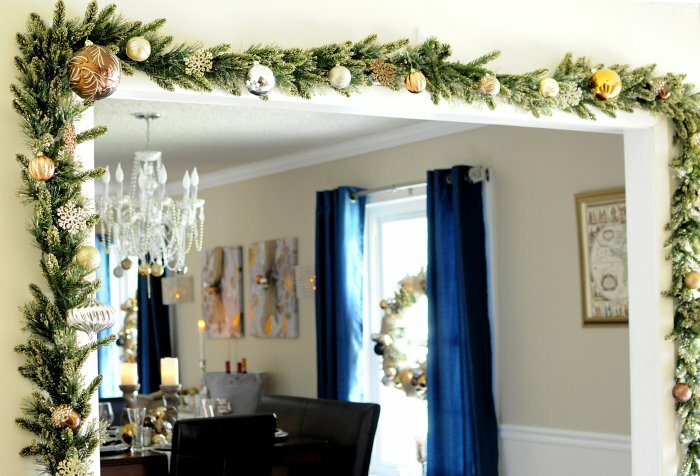 Here’s that fab Target garland making it’s second appearance. The bar cart got a bit more fancy, too. And in 2015 I actually made time to photograph the dining room, too. See more photos from 2015 here. Ok, this tradition started in 2013 for the Home Depot holiday post and has continued yearly since. 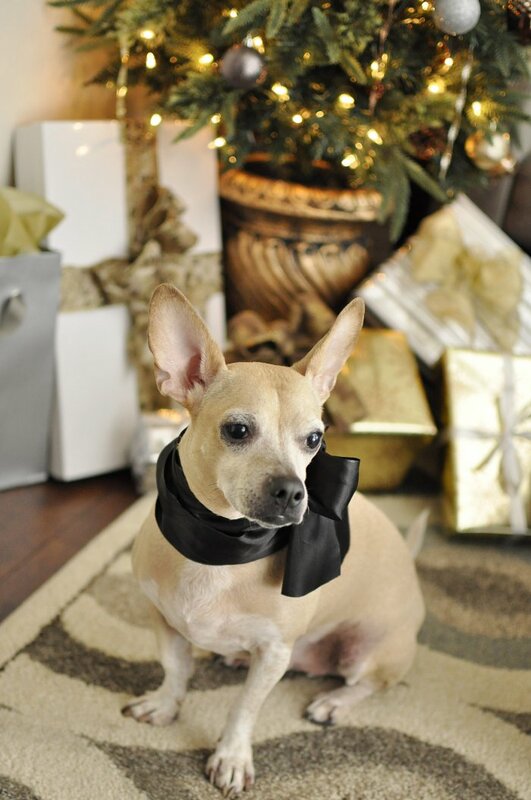 Pee Wee LOVES, and I mean LOVES, putting on that black satin sash each year for his annual pet portrait. Here’s a look at Pee Wee being fabulously festive. I have no clue how we will do this year’s pet portrait, but it’s got to be epic, right? He loves the camera and the camera loves him. Do I continue the black/white/gold tradition or should I stray and go another direction? I don’t know just yet which way I am leaning definitively, BUT… I will say I am leaning towards incorporating green and still keeping the black/white/gold. 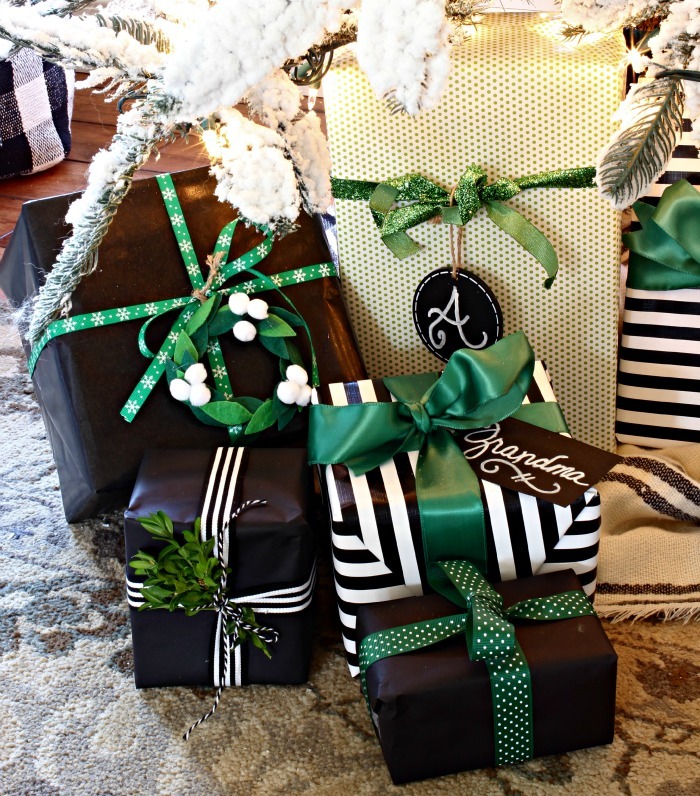 I know those are not traditional Christmas colors per se, but I think I may skew from tradition this year, you guys. I envision incorporating lots of greenery, garlands and natural elements such as pears, succulents, faux feathers. Here’s some images that have my heart aflutter. What do you think? Should I go with green? Wish I would have snagged all that St. Patrick’s Day clearance. 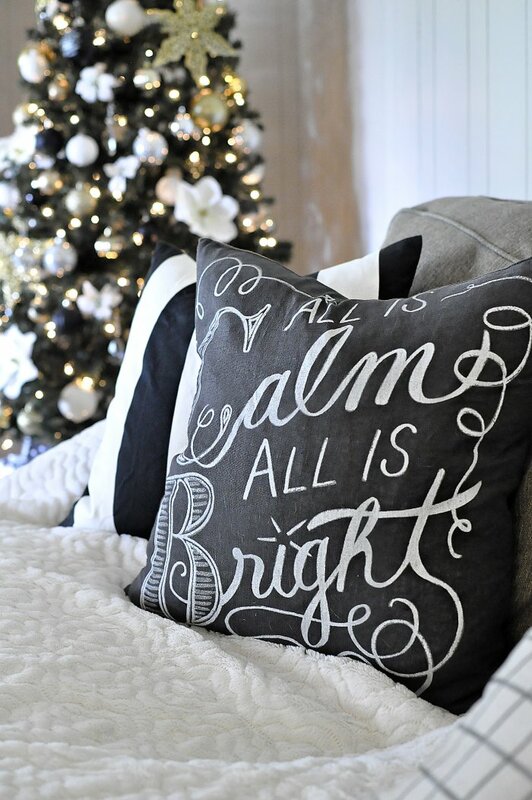 And now I encourage you to visit the bloggers below to see their Christmas/holiday decor. Lots of eye candy here, so grab a cup of coffee (or wine, I won’t judge) and enjoy! Gorgeous!! Yes, go for green this year. Can't wait!! Wow, each year you come up with the most gorgeous decorations! I really enjoyed taking a look back in this post! I say go for the green this year. The inspo pictures are amazing!! WOW!! You do Christmas very very VERY well! Amazing. Geez i'm going to need to step up my Christmas game. hahaha! Stephanie- you're too kind. 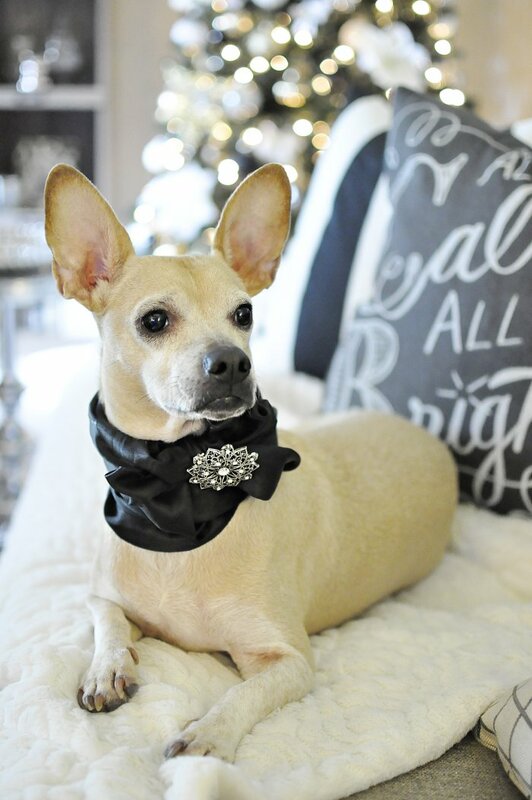 I adore your decor and think it's amazing! Beautiful! I love all of the color combinations. 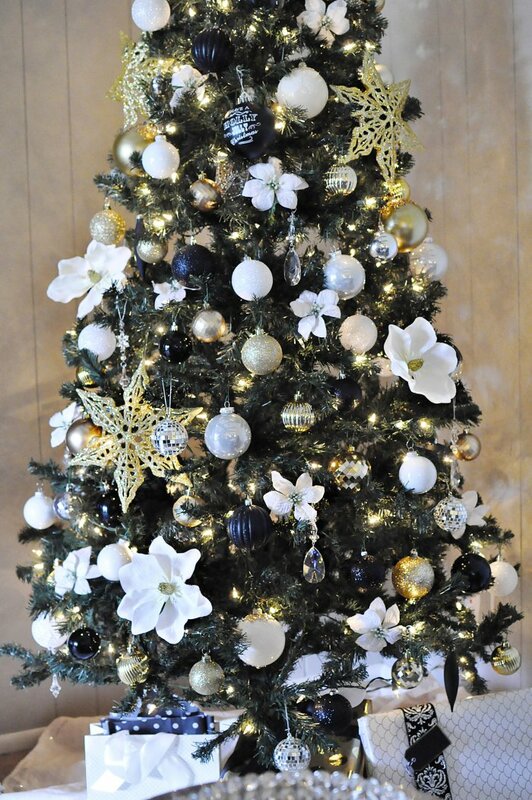 Every design is festive and unique. Thanks so much, Lisa! I work hard on my decor. 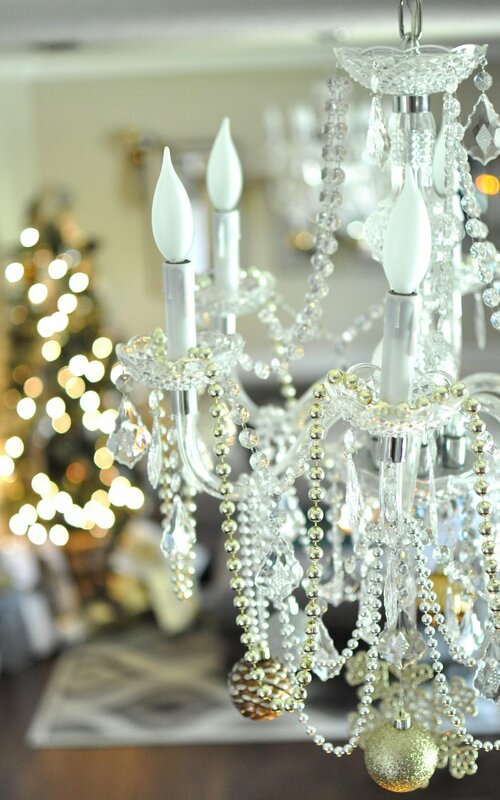 I love, love, love how you decorate for Christmas and I agree with Corinna….this is magazine worthy!!!! !I need to step my holiday decorating game up. 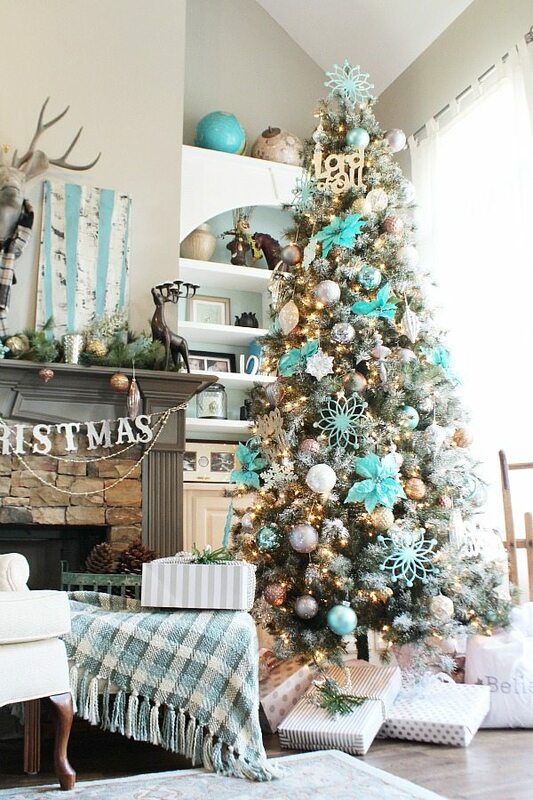 You can have fun decking the halls of your Texas home this year…YAY! You have to do the green! You'll make it look so good. Your decorating is the stuff of magazines I swear. Thanks for pulling this all together! Your boho style is fabulous and your home is equally magazine worthy- you've got style, Corinna. Thanks, Debbie! Means a lot coming from a blogger I admire. Your decor is always stellar.